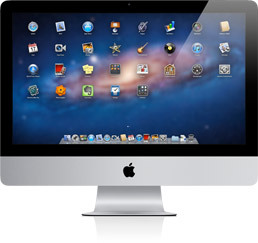 As all of you Mac fans out there already know, Mac OS 10.7 Lion was released on Wednesday, July 20, 2011, changing the way the Mac works and looks. It has incorporated many of the features of iOS, including Lauchpad a new application launcher that acts and looks like the iOS home page. I am also really looking forward to the multi-touch gestures, which bring iOS-like gestures, such as pinch to zoom, swiping, and scrolling. I was at the Apple Store a couple of days ago, and I played around a little with Lion. I was really impressed with Mission Control. By using three fingers on the trackpad and swiping to the right or left, you can swipe through all your open full-screen applications. But the two features which I am most looking forward to are Airdrop and Screen Sharing. But let me take them one at a time. 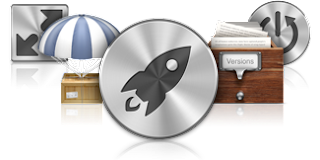 Airdrop allows you t o wirelessly send files to any Mac on the local network, just by dragging-and-dropping. File sharing doesn't get any easier that Airdrop. There is no setup required, just drag-and-drop. I know that I'll use this one all the time. 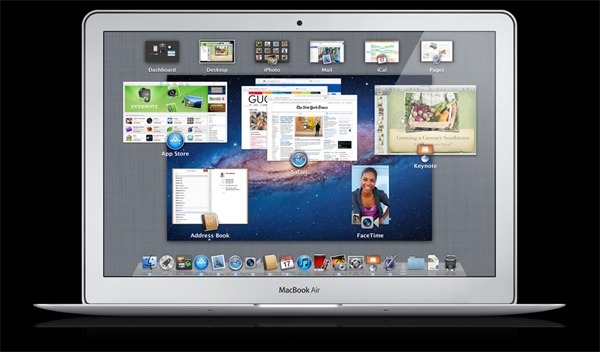 Screen Sharing (which I also use all the time) has received a major update for Lion. Now a person can be using a Mac, and another person can log into the same Mac with a different user account and see their desktop and files, without interrupting the other person. I know I'll use this one quite a bit, too. I found this online. It's an application compatibility table for Lion. Unfortunately, not all applications support Lion. Lion does not have Rosetta, which means it can't run PowerPc applications. I am really (Really!!) hoping Apple will put this feature back into OS X. I use so many applications that are PowerPc, that it may be awhile before I completely switch over to Lion. In my opinion, Lion is the biggest upgrade since OS 10.1 came out. I am really looking forward to using this state-of-the-art operating system.